For someone who loves to read, I have never set a reading goal for myself. Teachers have set them for me…not as much fun. 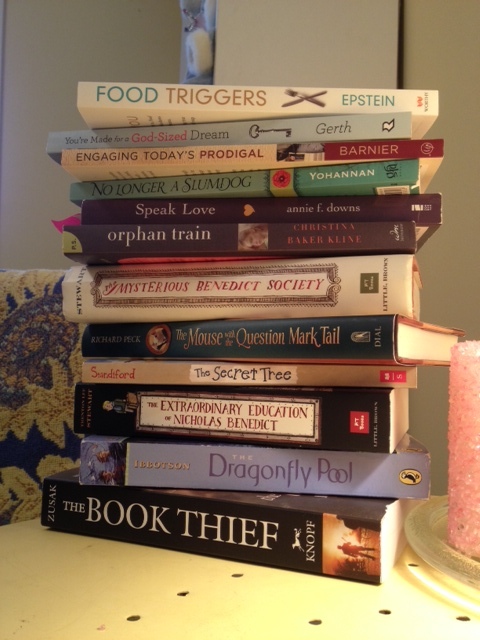 So I have set a goal of 50 books which I am afraid is pretty ambitious, even for a voracious reader like me. I want to stretch. I want to read a variety of things. I want more time reading…period. As far as nonfiction goes, anything by Malcolm Gladwell is awesome. Loved Rules of Attraction by Bret Easton Ellis and Passing by Nella Larson is one of my all time favorites. Thank you for the suggestions… I will definitely check them out!